of the gas distribution sector. 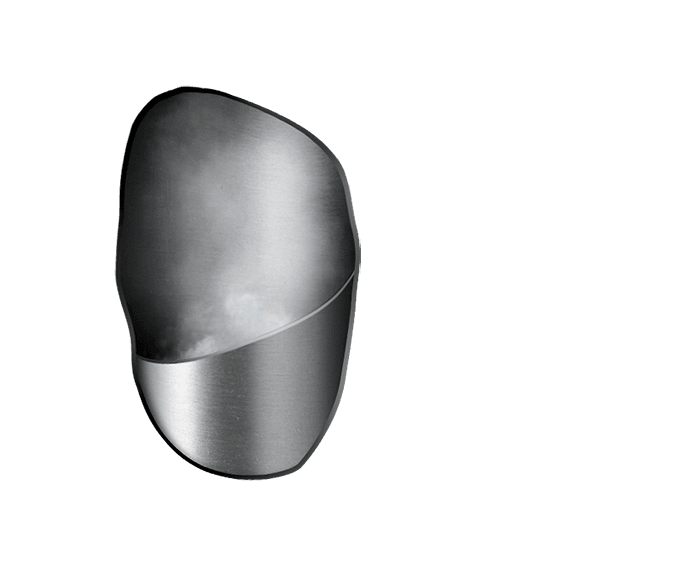 Innovation has six faces, just like the brand new and revolutionary Carbotainer cylinder: hexagonal, created from carbon fibre with a 50 litre capacity. 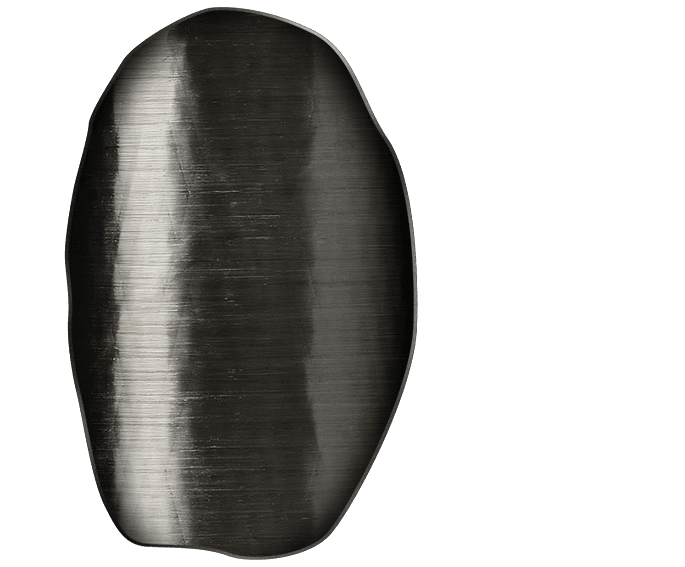 The revolution in the market of high-pressure gas cylinders for gas storage. 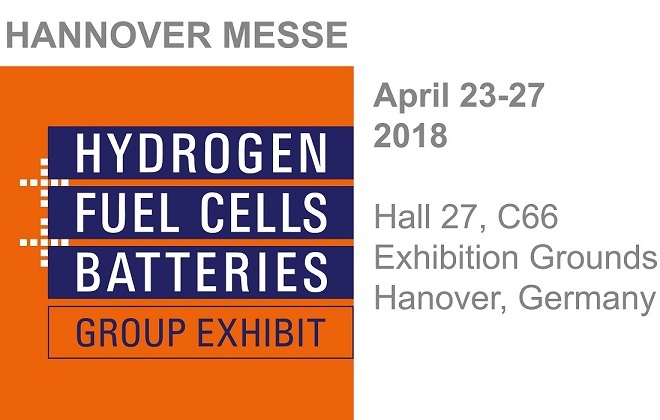 Visit Carbotainer at Hannover Messe and let us show you what our cylinders can do for your business. Carbotainer has obtained the recognition by the Ministry of Economy Industry and Competitiveness of its innovative activity in particular for the development of the project "Botellas Inteligentes de Composite" BIC and has obtained the right to use the INNOVATIVE SME label that recognizes its activity in the field Of R + D + I.
Carbotainer has become a finalist in the awards presented by the Spanish Logistics Centre (Centro Español de Logística), the 2016 CEL Awards, for its smart composite cylinder project. 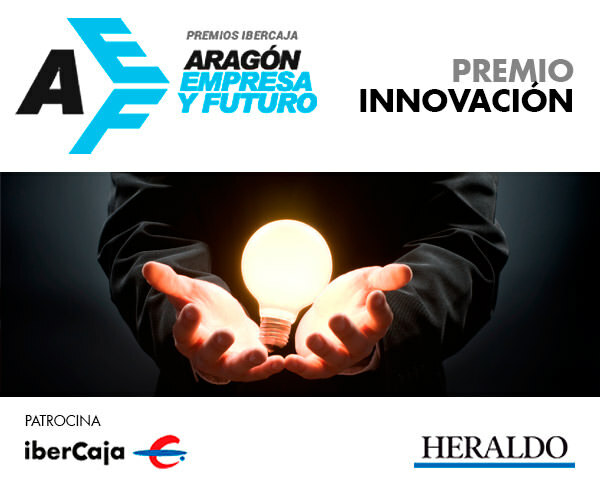 Carbotainer a candidate for the Innovation award of the Ibercaja Awards "Aragón, empresa y futuro"
Carbotainer is nominated for the Innovation category, due to its research and development work in manufacturing a revolutionary cylinder in the compressed gas market. 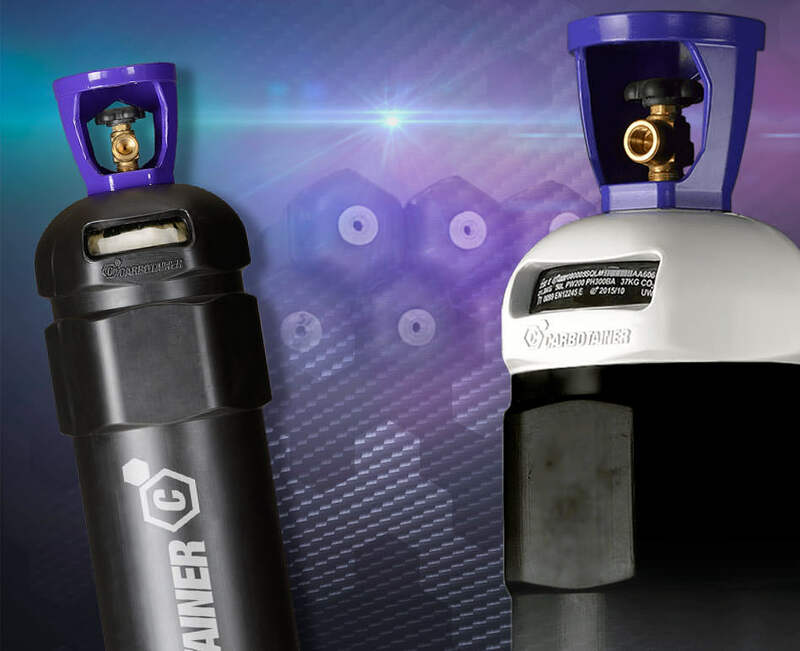 The new cylinder developed by Carbotainer provides a more lightweight, ergonomic and ecological solution for the distribution of compressed gases. ... and make sure you are permanently informed about the latest news from the world of gas, gas regulations and homologations, as well as receiving updates on special products and cylinders.